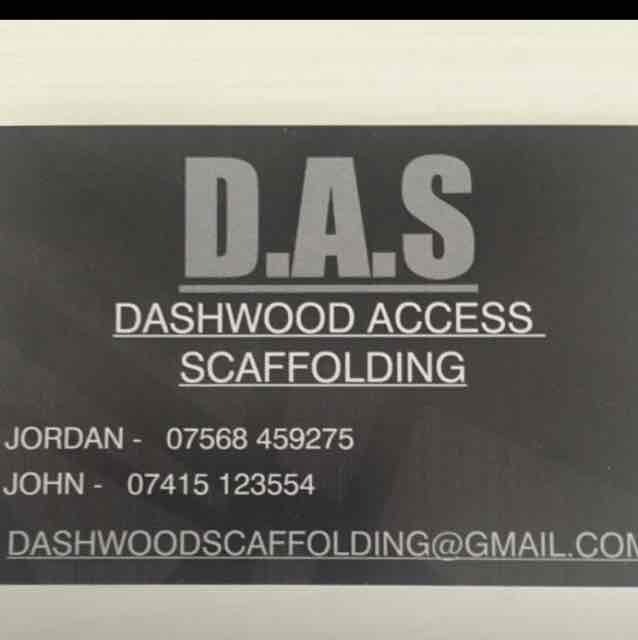 Jordan Dashwood Millbrook, Hampshire. 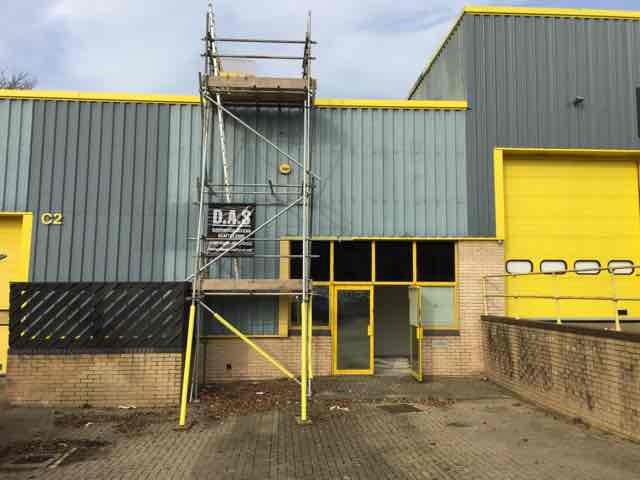 07568... reveal phone number » Be sure to mention BookaBuilderUK when calling this member! 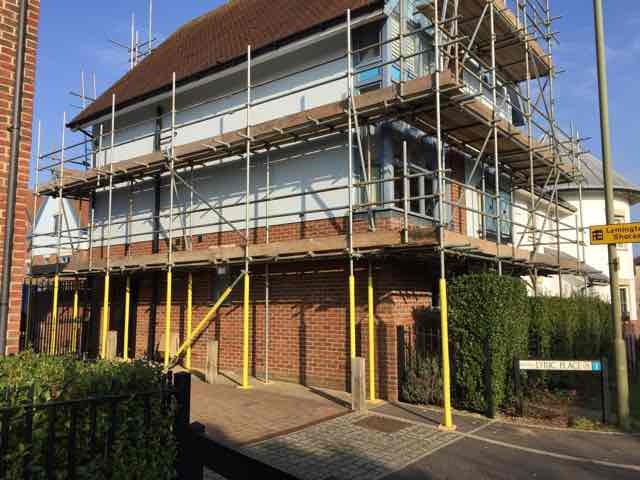 "erected a tubular scaffolding tower around house and extension"
"Back and front scaffolding on mid Terrence town house. 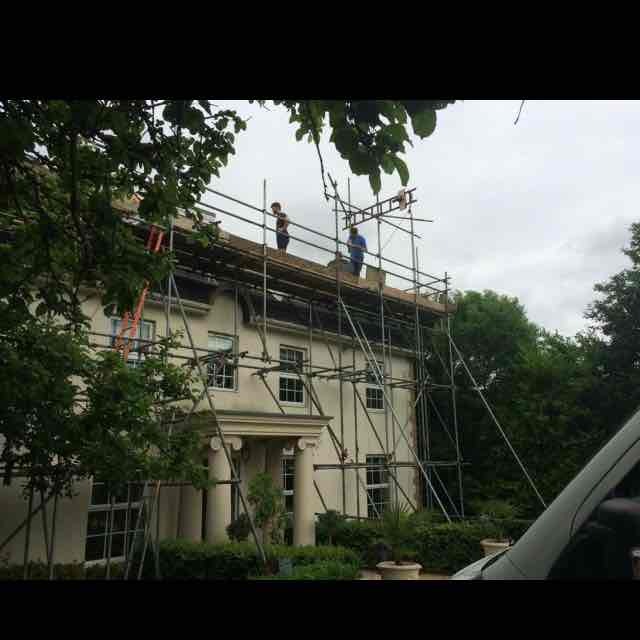 Polite guys, not pushy and cheapest quote. 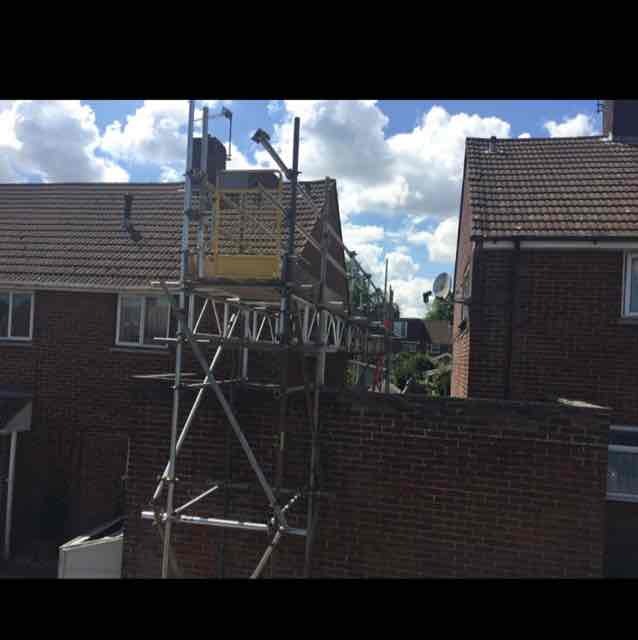 Set up and taken down promptly with little fuss and disturbance. 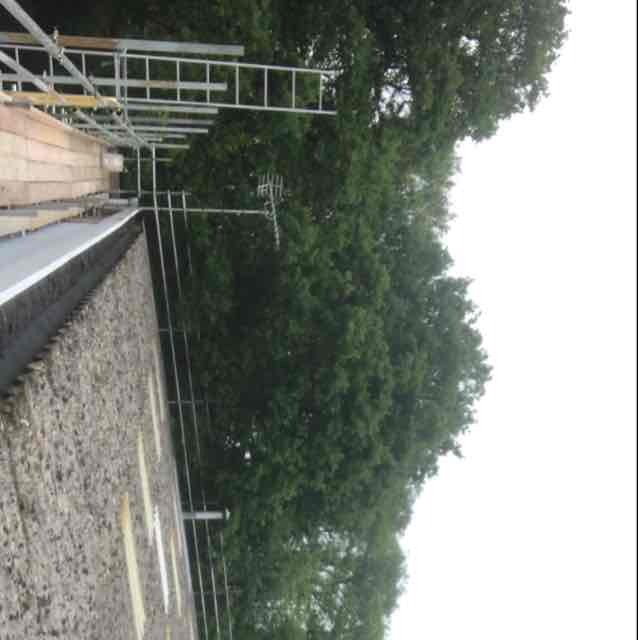 Would recommend. " 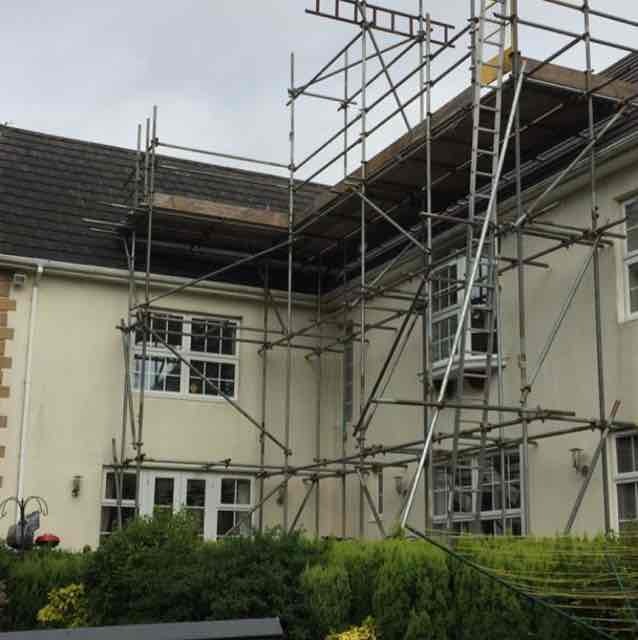 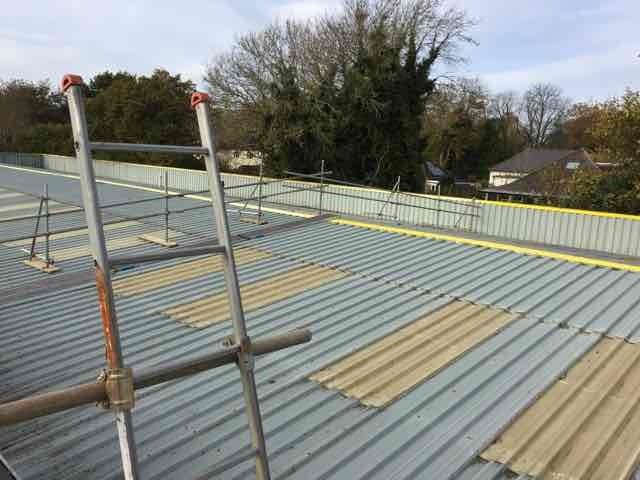 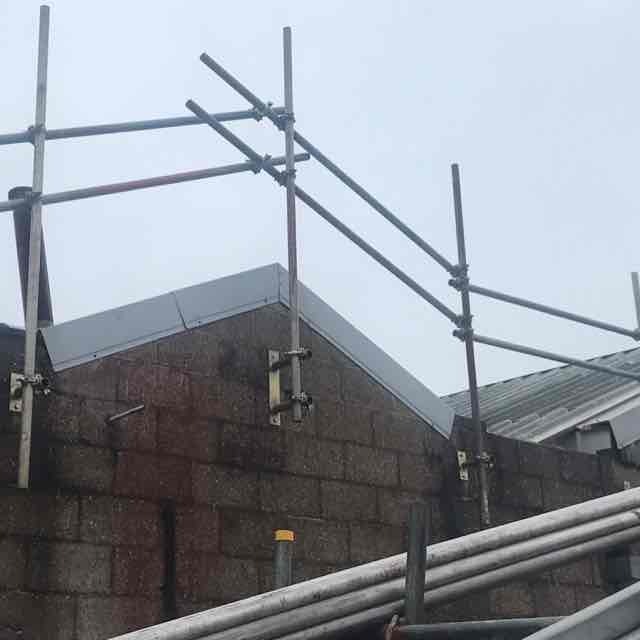 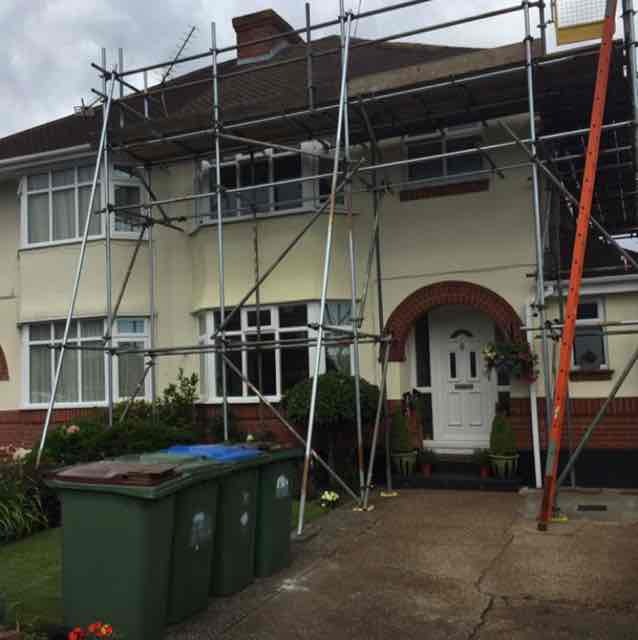 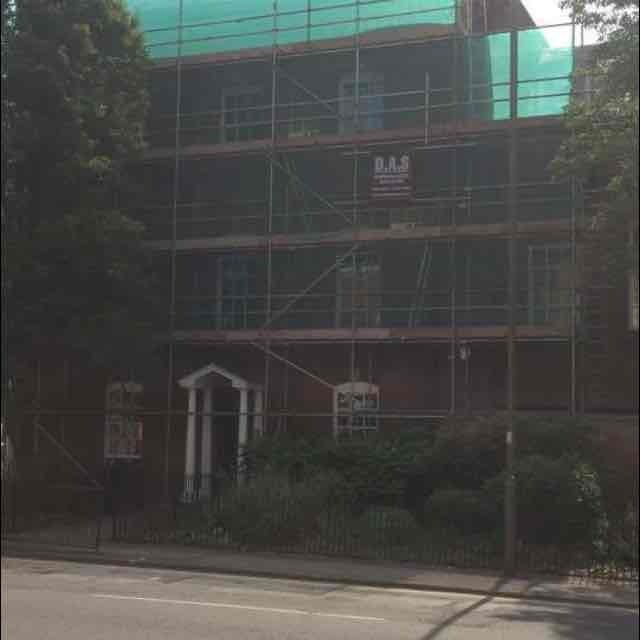 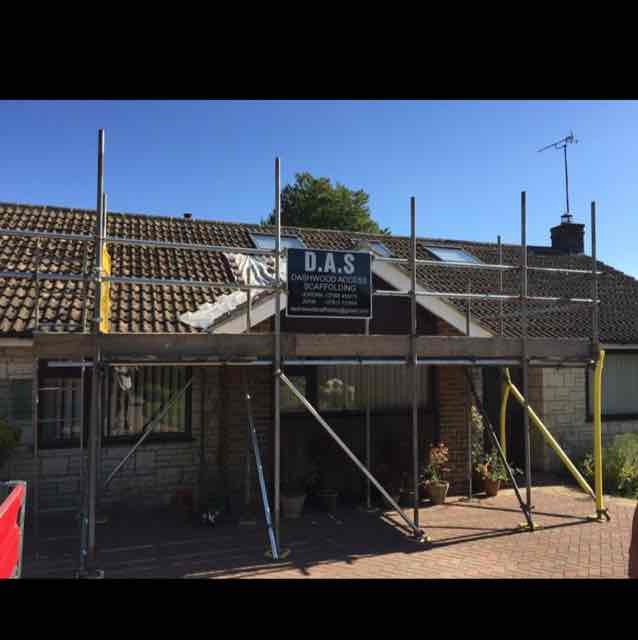 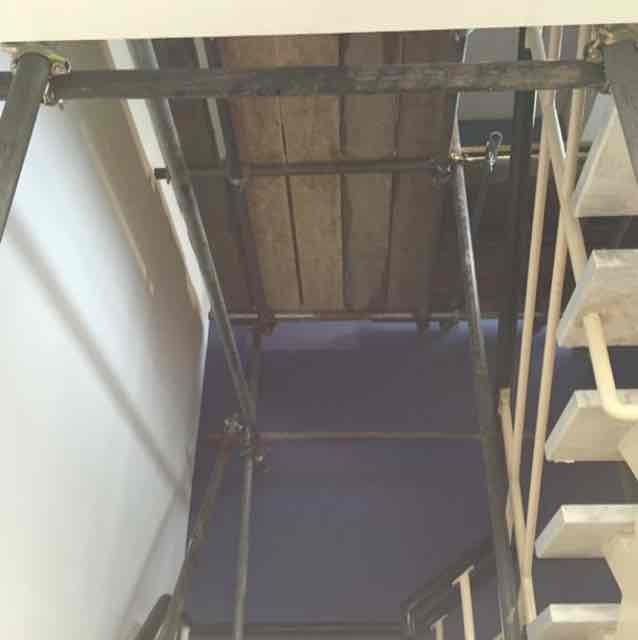 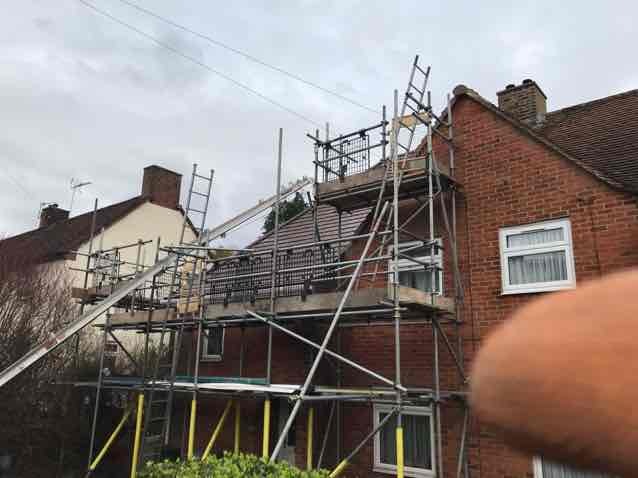 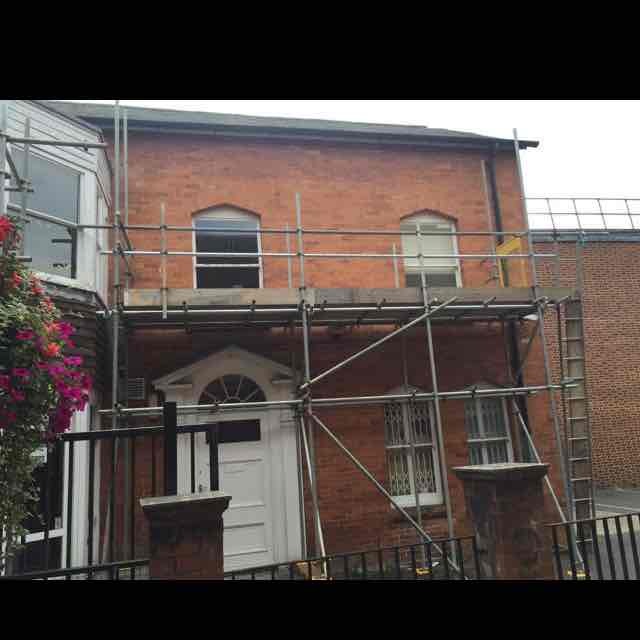 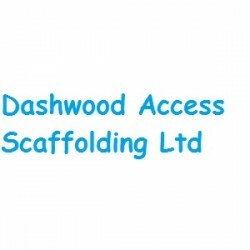 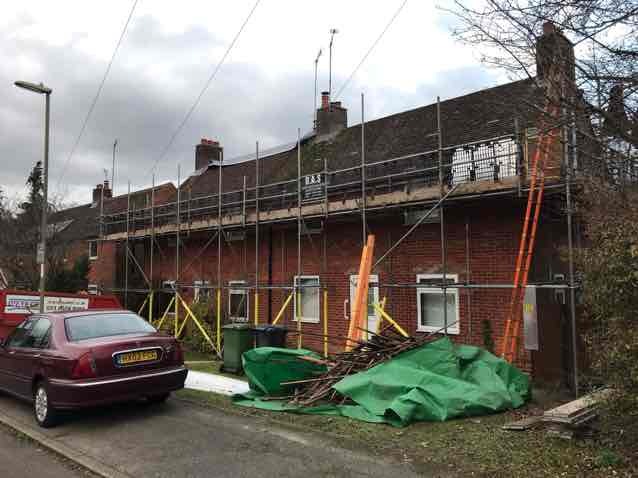 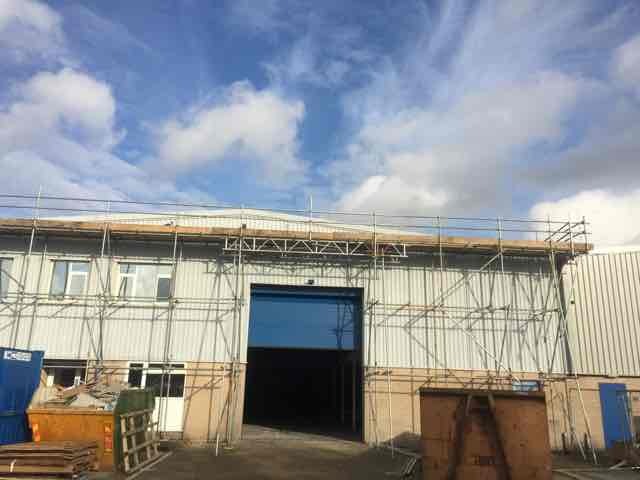 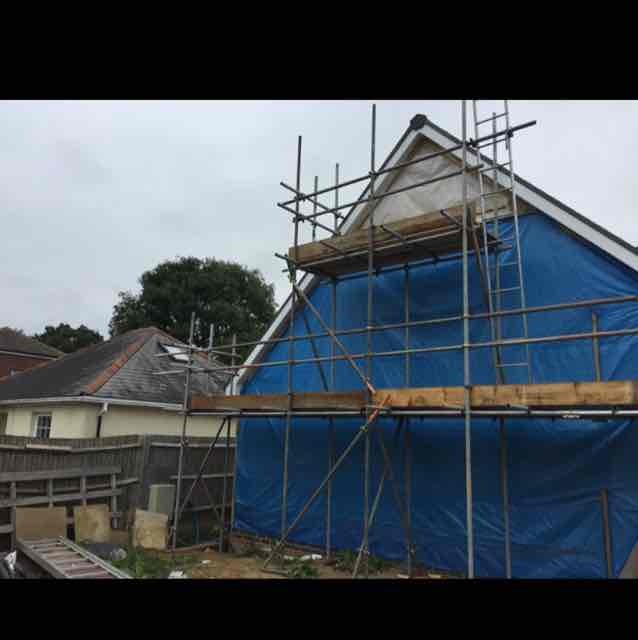 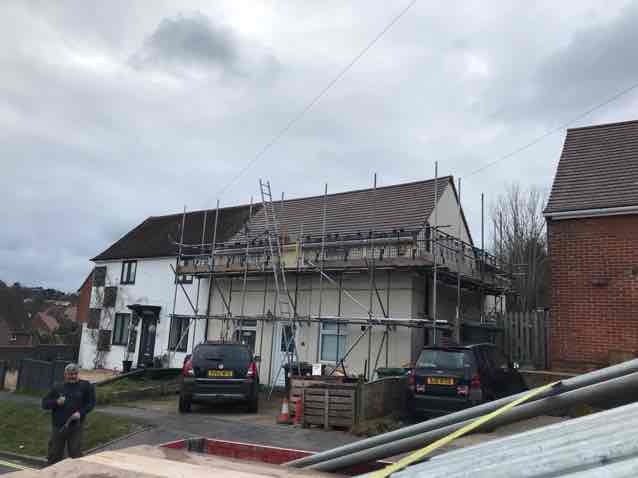 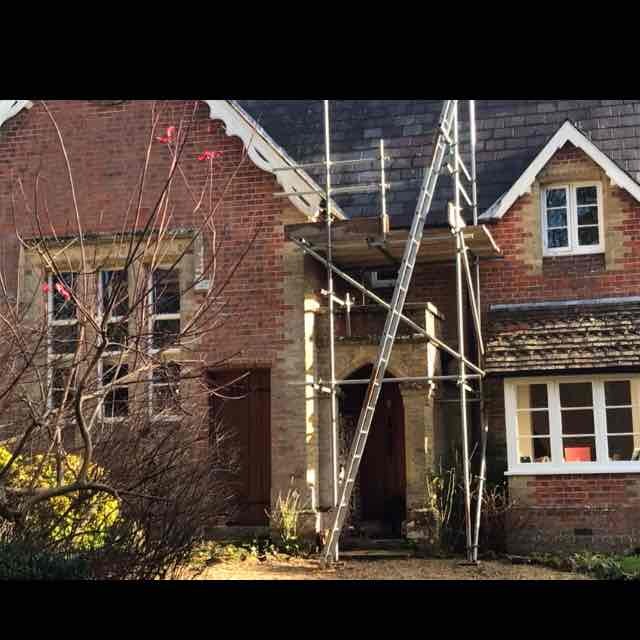 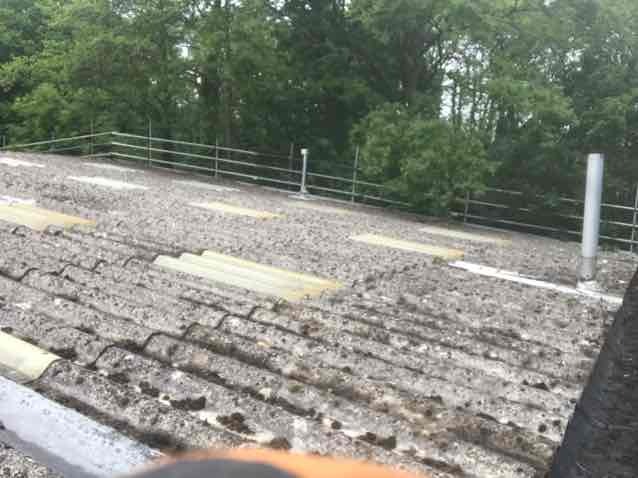 "Scaffold and access supplied and erected for re-roof "
Have You Dealt With Dashwood Access Scaffolding Ltd?